Summer babies are hard to knit for, really hard! 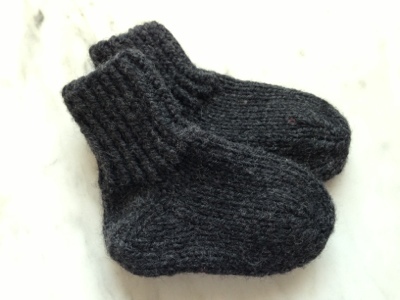 So little cashmere socks are all I've really made of late. Plain and simple.